Tired of struggling to line up objects across a room that despite your best efforts never appear level? We've made it easier than ever to locate precise level over long distances with our WL25 electronic water level. 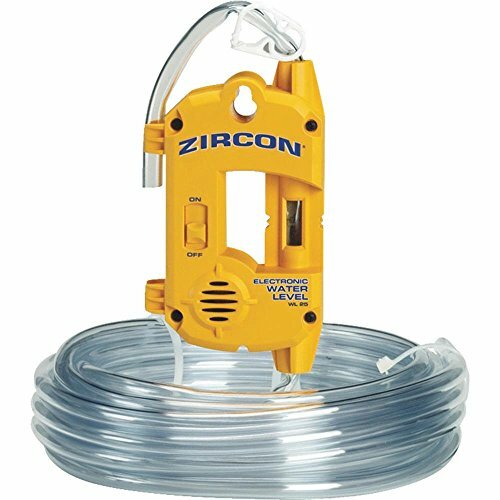 We started with the underlying science of traditional water leveling techniques and improved it with modern electronics to deliver the kind of accuracy you've come to expect from Zircon. Grading, Masonry, Forms, Uses 9V Battery Not Included.